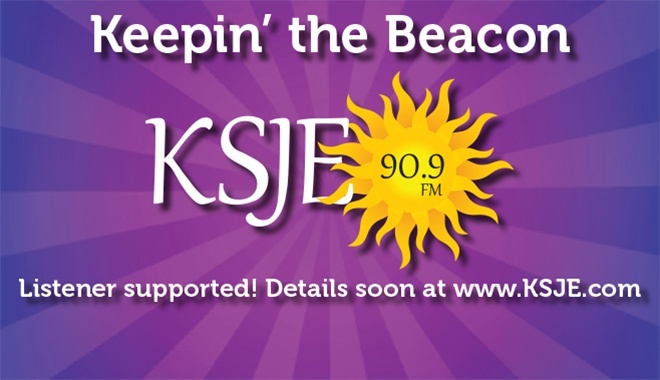 San Juan College recently approved a policy change that allows KSJE 90.9FM to become Listener Supported. 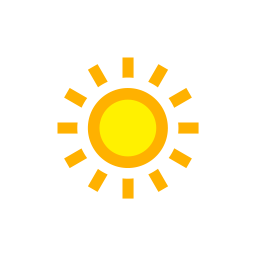 That means we'll be relying on you for important financial support to keep the programs you enjoy available over the air, online and on-demand. That also means you'll also have a greater say in what programs you want to hear on KSJE. Watch this space for more exciting details!